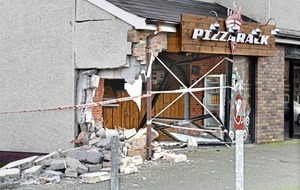 A pizza shop in Co Tyrone has said it expects to be closed for several weeks after a car crashed through the front of the building. 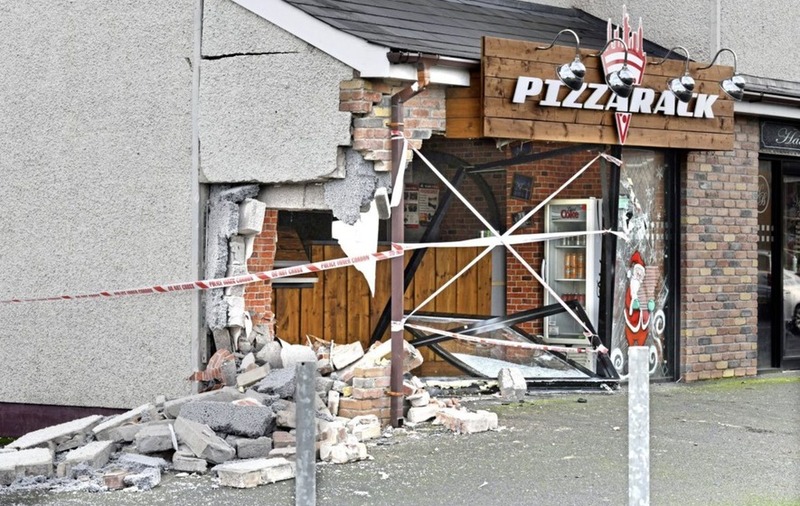 A man was arrested and later released after the crash at the Pizzarack outlet in Coalisland on St Stephen's night. It is understood the fast food shop at Loughview Road was closed at the time of the collision, at around 11.25pm. 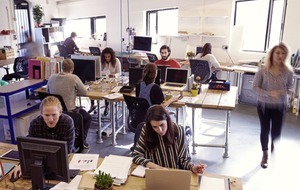 It is opposite a busy junction in the town. A notice posted on its Facebook page said the premises will be "closed for a few weeks until we can get things cleared up and back to normal”. It added that there was relief that no-one was injured. 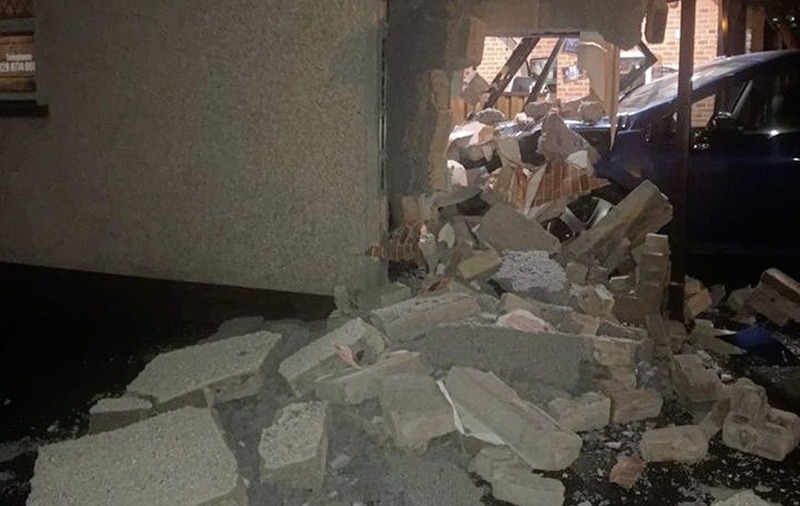 A spokesman for the PSNI said a 37-year-old man had been arrested after “a one-vehicle road traffic collision” in the Loughview Road area. 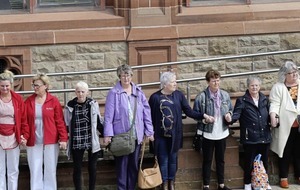 He was later released on police bail pending further enquiries.